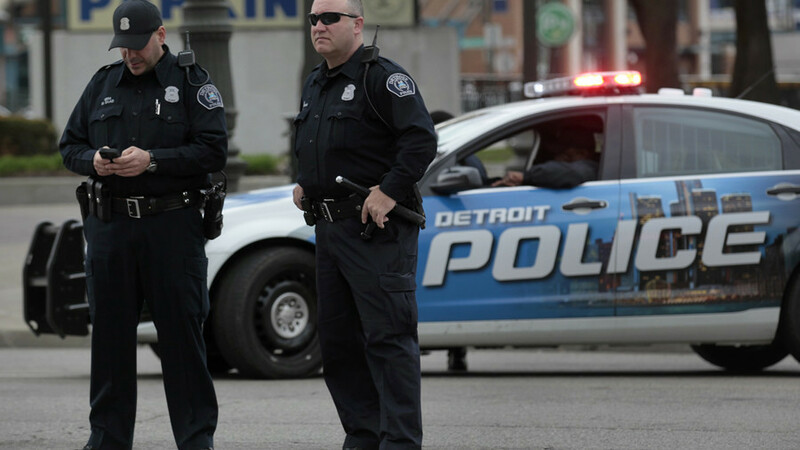 A controversial policy in Detroit brings the concept of “pay to play” to law enforcement. Tech manufacturer Foxconn raises environmental and health concerns in Wisconsin. The Big Picture host Holland Cooke previews President Trump’s first State of the Union and discusses its potential impact. Children with special needs find a heart-warming hobby at a Russian school.